How to turn on Origin In-Game? If you want to have the best gaming experience you have to turn on Origin In-Game. Follow the steps below to turn on Origin In-Game. 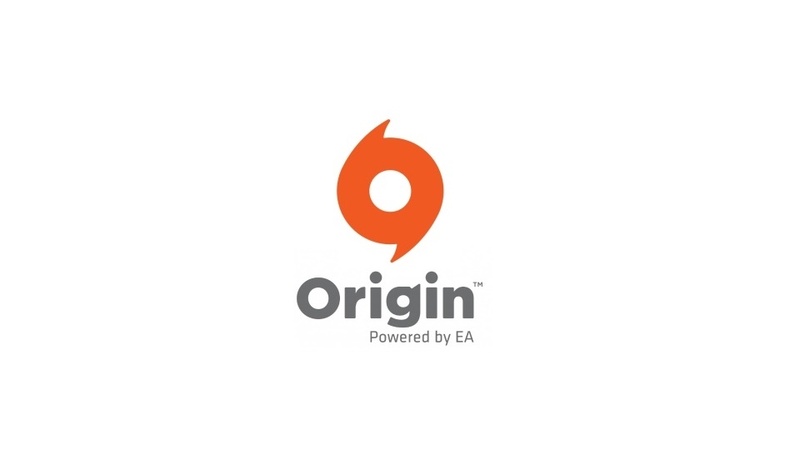 Start the Origin client and sign in to your EA account. Select “Application Settings” from the Origin menu. Click the Origin In-Game tab. Turn ON the switch to turn Origin In-Game on. In order to access Origin In-Game while playing a game, you have press Shift+F1. You can also change the keyboard shortcut from Shift+F1 to anything you want from the Origin In-Game settings. Choose the feature you want by pressing its icon at the bottom of the screen. The latest update for the Mojave OS for Mac has some new and improved security features, such as System Integrity Protection (SIP). This feature effects the third party apps, securing them from certain forms of exploits and tampering. Because of this feature, Origin In-Game currently won’t work if you upgrade to Mojave OS. For now, you can turn off SIP to use Origin In-Game on Mac. You need to follow these steps in order to turn off SIP. First of all, restart your computer. While your computer is restarting, hold down Command + R to launch Recovery Mode. If you did it right, you are going to see macOS Utilities. Click Utilities on the top menu bar. Don’t choose Disk Utilities in the middle of your screen. To apply these changes, you have to restart the computer again. ← How to turn off in-game purchasing?